Apps have become a part of our daily lives. There are over a thousand apps allowing us to do various tasks with utmost simplicity. Be it paying bills, recharging the phone, shopping, ordering food or just playing games and music, apps have revolutionised the way we interact with our phone. Gone are the days when we had a basic phone with a few pre-installed features. Smartphones allow users to download apps from a variety of categories including health, lifestyle, games and entertainment among many others. Apps are what make a smartphone truly smart and use worthy. A good book is like a friend that will never leave your side. A book lover will know exactly what I mean and this is why Kindle is a must have app for everyone who loves books. You can browse over 900 thousand books that you can read for free and buy as well. Be it fiction, romance, thriller or sci-fi, the range is unlimited. Be it newly released best sellers or timeless classics, this app has something to offer for everyone and will keep you engaged and entertained for hours. This is a great app that will always keep you up to date about the latest movies that are playing in theatres near you. Now read movie reviews, comments from fans and critics and make an informed choice about which movie you’d like to see. Just use the app to browse theatres and show timings, book the ticket through the app and you’re done. It also keeps you informed about latest events and programs that are being held around you if you enjoy cultural arts. Earn good discount and Cashback using BookMyShow Coupons and enjoy latest movies like Dil Dhadakne Do with the added joy of having earned good cash back as well! Music washes away from the soul the dust of everyday life. Our life is incomplete without music and our smartphone is incomplete without this music app. Spotify allows you to listen to any song by any artist be it the evergreen hits or today’s thumping music. The music is ad free and uninterrupted. You can also download the music and listen to it offline without having to depend on internet connectivity. This is a great app for all music lovers! We all know gifs are an interesting and entertaining way to communicate something. A quick animated picture with some quirky text can leave you laughing for hours. 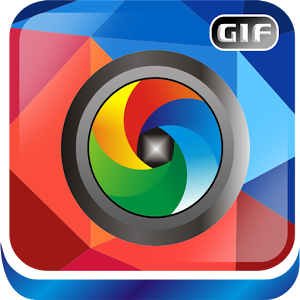 The GIF camera brings the entertainment right to your camera allowing you to make any photo into a gif with just a few swipes. Show your creativity and spread the cheer with your own personalised gifs that will keep you occupied and entertained for hours. If you’re planning on buying a cool smartphone with an amazing camera, check out Paytm Offers to get great deals on a variety of smartphones and earn great cash back over and above discounts and offers. 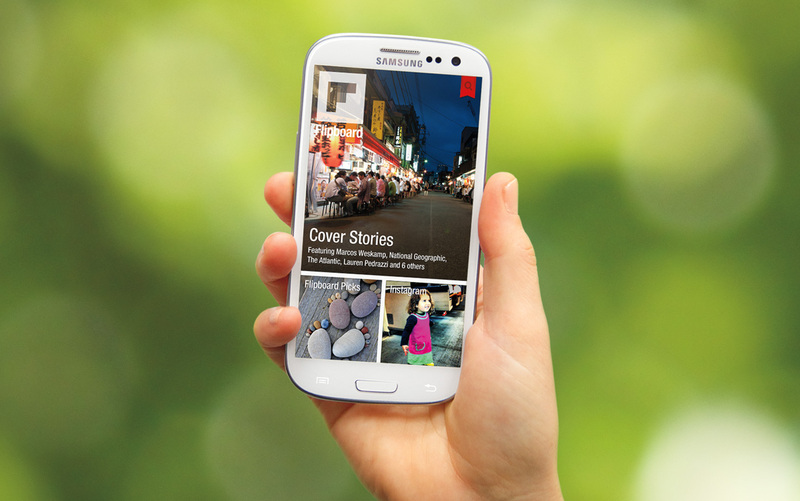 Flipboard greatly understands your need and exactly what you require as it’s a great app to bring you all the news you’ve ever wanted by studying your Facebook, Twitter and other social media accounts to understand your interests be it sports, movies or politics and presents news to you in a magazine style layout that is eye catching and engaging. This app will surely keep you not only up to date but also highly entertained! Get these great apps on your android to always pass time productively be it reading a book or streaming music. At times we need to pause life and enjoy the little moments and these apps go a long way in helping us achieve exactly this!